I feel like I've been away from the blog for weeks even though it's only been a few days. After coming home from Pittsburgh late Sunday night, I've been struggling to get back into my regular routine- including posting here. 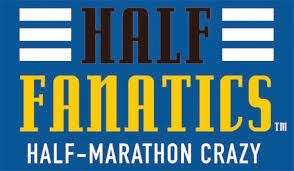 I FINISHED MY SECOND MARATHON! 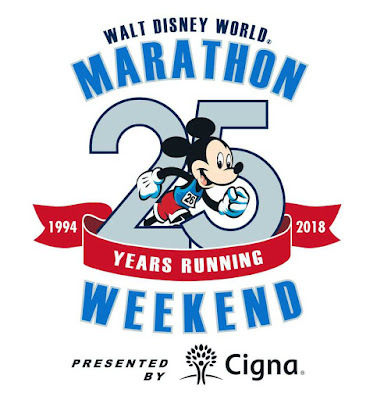 Sorry for using all caps but I am just so beyond excited that I completed my second marathon- with a 37 minute PR to boot! I don't think I realized how much stress/nervousness I was carrying around with this marathon looming in front of me the last few weeks. I knew I was going into it under-trained and was really terrified of being swept or injuring myself again. But I did it! I still can't believe it- this is a tough, hilly course and it was super hot on Sunday morning. 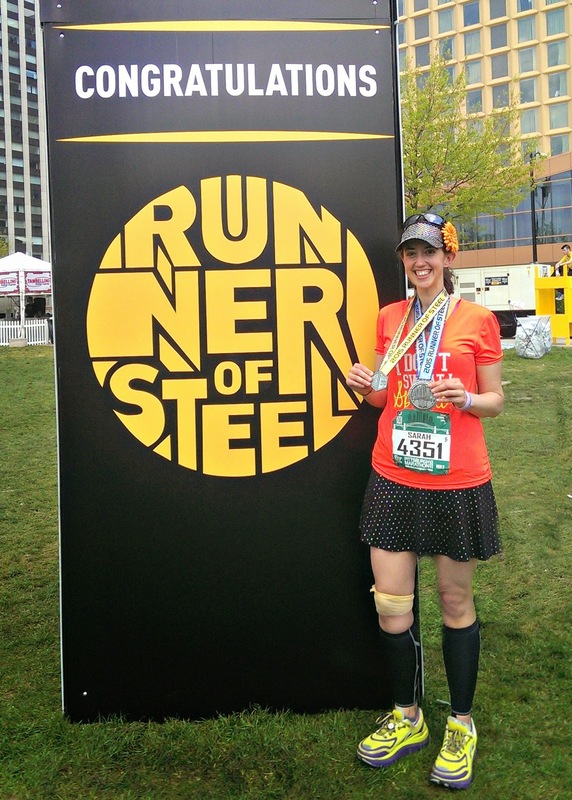 I can't wait to recap both races of the Steel Challenge (5k on Saturday, full on Sunday)- I should have them posted by next week. 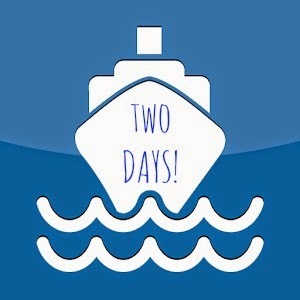 That's right, in just two days Matthew and I are setting sail on our second Disney cruise! We will be spending the next few days cruising the seas with Mickey and then we are paying a visit to the World for Star Wars Weekend and Epcot's Flower and Garden Festival. We had so much fun doing this last year for my birthday that we decided to book another Disney adventure for this year's vacation/my birthday celebration. Since we'll be out of cell phone range for a while, I am taking the opportunity to take a social media/blog vacation as well. 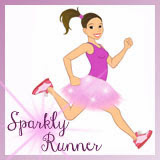 My hope is to have a few posts ready to be auto-published next week so there won't be any interruption to the sparkle. But, that may not happen seeing how we are leaving in two days and I'm not even close to being packed :-) We shall see if I can get it all done! In other news, my weight is essentially the same. I lost .2 last week and gained .6 this week-which I'm totally ok with. Whenever I run a long run or race, I seem to gain a little. 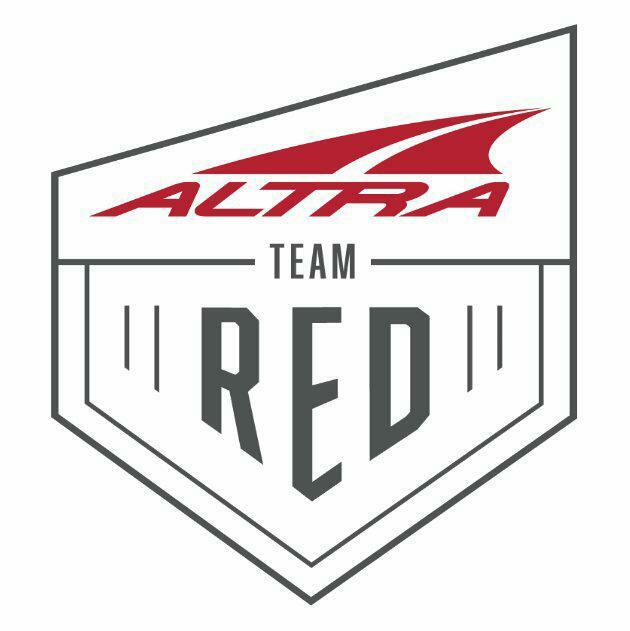 This past week I focused on resting my body to prepare for the marathon and this upcoming week will have a lot of rest days as well. I'm looking forward to a few days off! 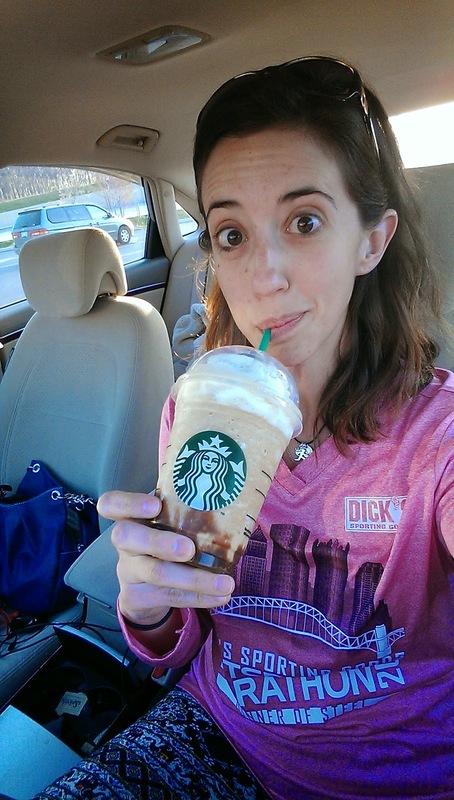 I also tried something new after the marathon- a S'mores Frappuccino from Starbucks. Oh. My. It's layers of graham cracker-chocolate-marshmallow goodness in a cup. Go get yourself one of these- you won't regret it, I promise. It was simply divine! I heard that you can also get this served with an edible, COOKIE straw. Yum! So that's what's being happening in my world these last few days. I am so ready for vacation and can't wait to share the experience with all of you when we get back! Do you like s'mores or s'mores-flavored foods/drinks? Will you try the new s'mores frappuccino at Starbucks? I got one Monday morning lol! Loved it, s'mores is my favorite! Congrats and have a wonderful vacation.